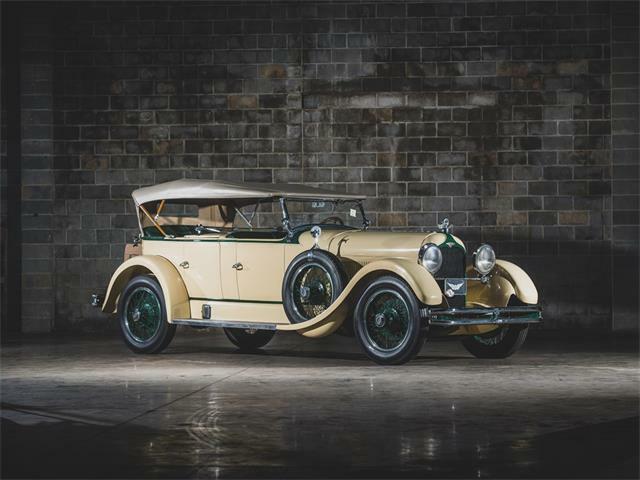 A 1929 Duesenberg Model J “Disappearing Top” convertible coupe will be auctioned to benefit Hillsdale College, a small, independent four-year school in southern Michigan. 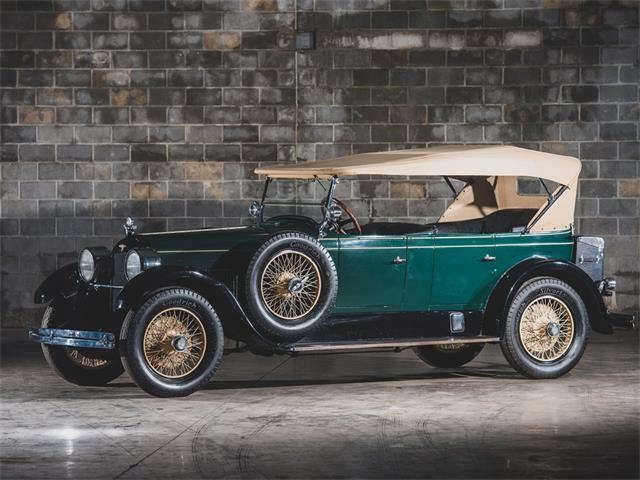 A 1929 Duesenberg Model J “Disappearing Top” convertible coupe, one of the headliner vehicles being offered this summer at RM Sotheby’s Motor City Sale, will be auctioned to benefit Hillsdale College, a small, independent four-year school in southern Michigan. Perhaps the most-driven of all Duesenbergs? 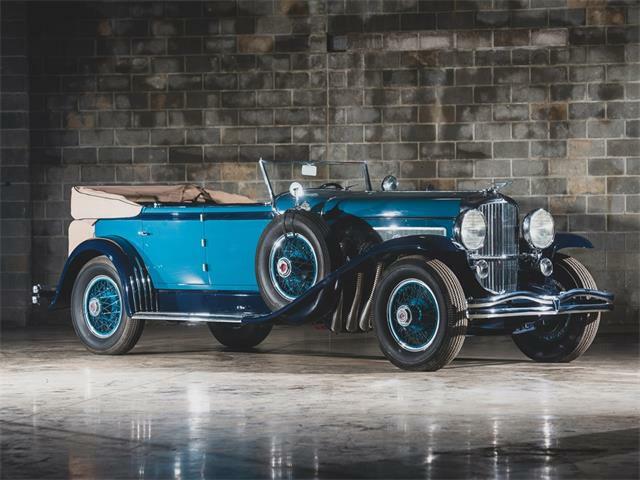 The J-119 Duesenberg is being offered with its original engine and dealer-installed Murphy “Disappearing Top” convertible coupe body. It formerly was part of the collections of Melvin Clemans and Gifford Oborne before being acquired some 25 years ago by Florida resident Eric Bardeen. Bardeen has been a member of the Auburn Cord Duesenberg Club since soon after its organization. Because of his enthusiasm for driving, J-119 has become one of the most-driven Duesies of modern times, RM Sotheby’s said, noting that Bardeen drove the car from Florida to Auburn, Indiana, for the ACD Club reunion in 2010. 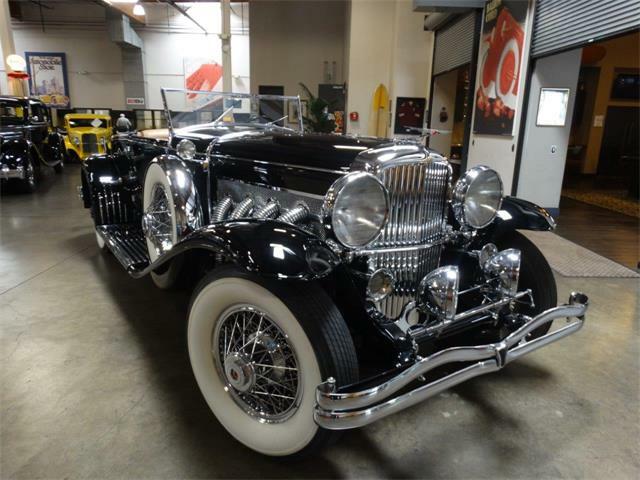 Recently, the car underwent a “cosmetic freshening and a recent comprehensive servicing” by Brian Joseph, a Duesenberg expert. RM Sotheby’s has set a pre-auction estimated value of $1.25 to $1.65 million on J-119. All proceeds from the sale will go to the Michigan college. 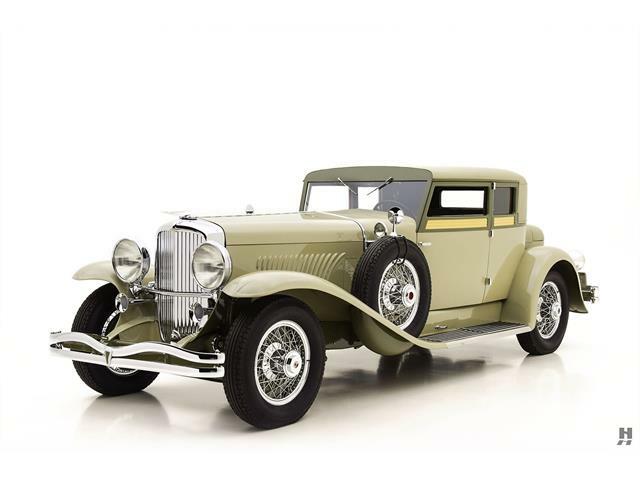 A pair of Packard Twelve coupe roadsters, considered the marque’s most prestigious 12-cylinder model, one a 1933 (chassis 901615), perhaps the last one produced, and in green exterior with light-green interior, and a 1938 (No. 1939-2021) a fresh restoration being offered after 25 years with the same enthusiast. An award-winning 1930 Cord L-29 cabriolet (No. 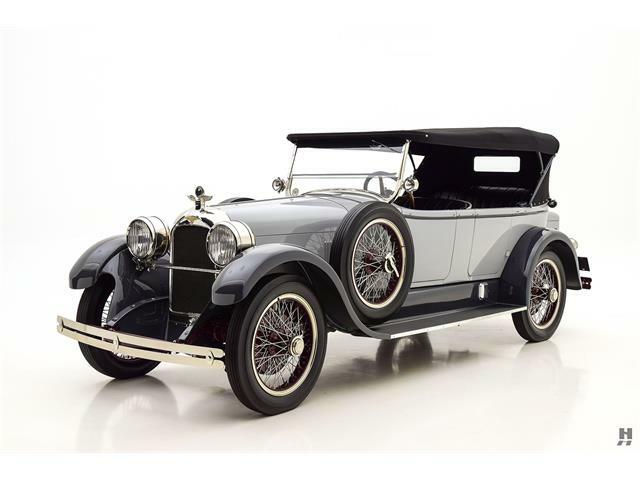 2927648) being offered from the estate of only its third owner, Wendell Gates II, who bought the car when he was a junior high school student in 1946. The car, which has been on exhibit at the Gilmore Car Museum since 2013, is offered with its original chassis, engine and body and ACD Club Category One certification. 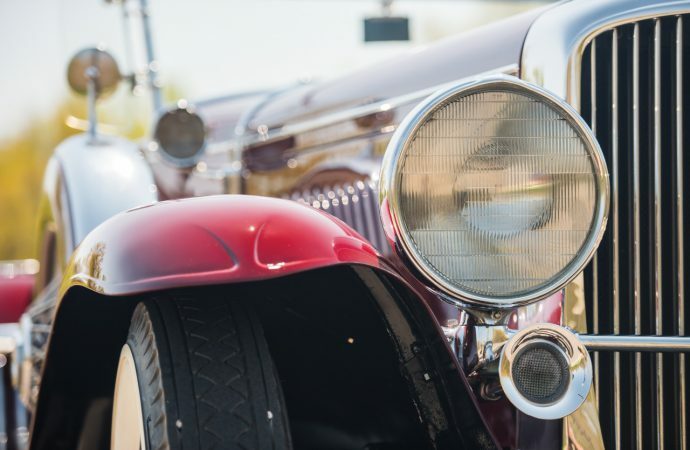 The auction, which will include 80 cars, is held in conjunction with the Concours d’Elegance of America.